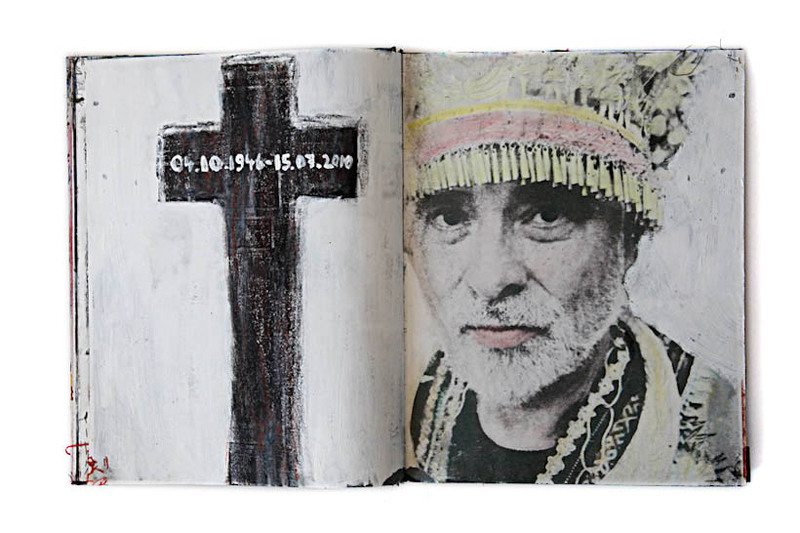 “Rebirth-Reverie” is a hand crafted journal of thoughts, ideas, moments, dreams-illustrations of the surreal moments of fleeting emotions and visions between waking and sleeping. 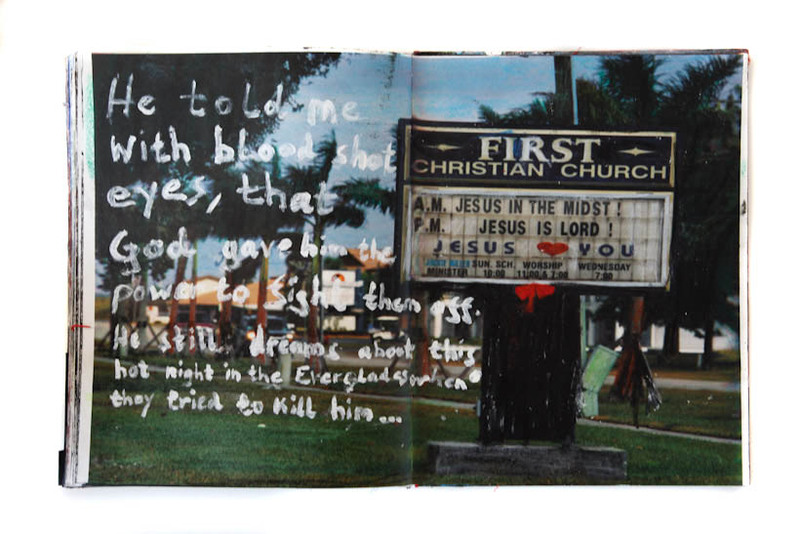 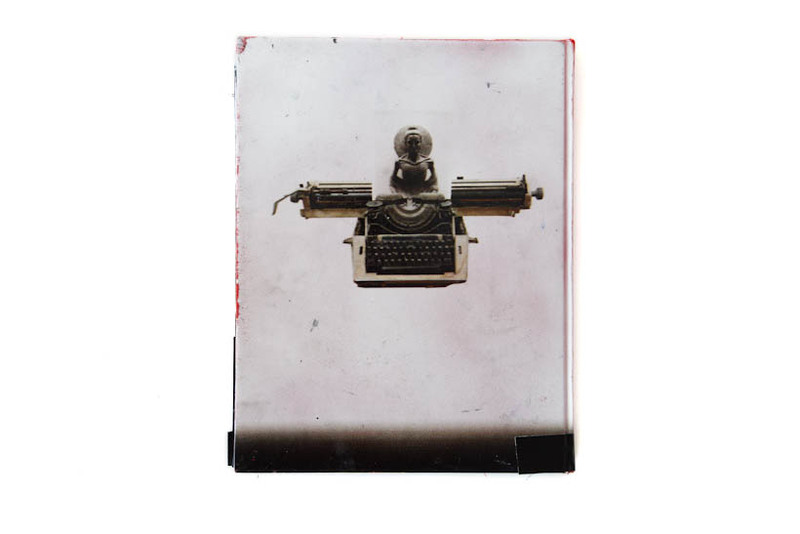 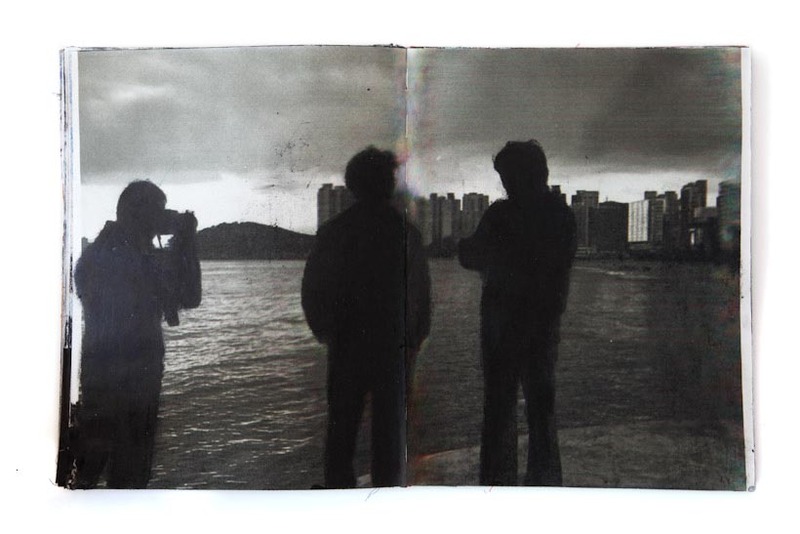 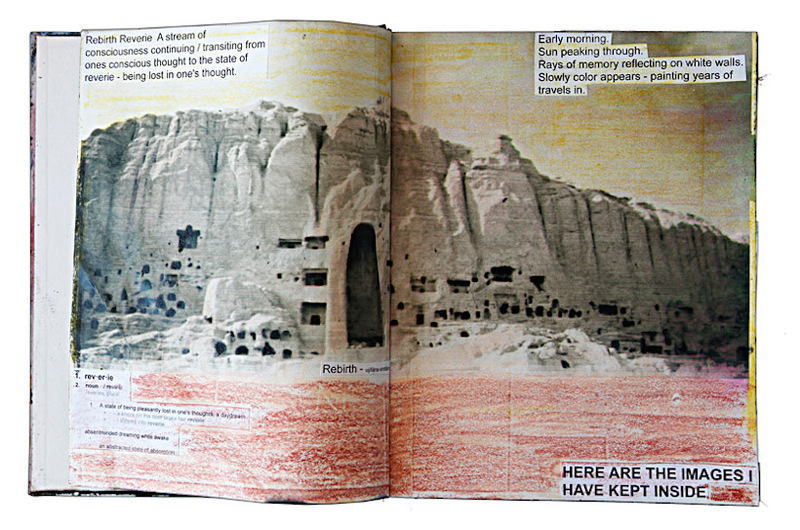 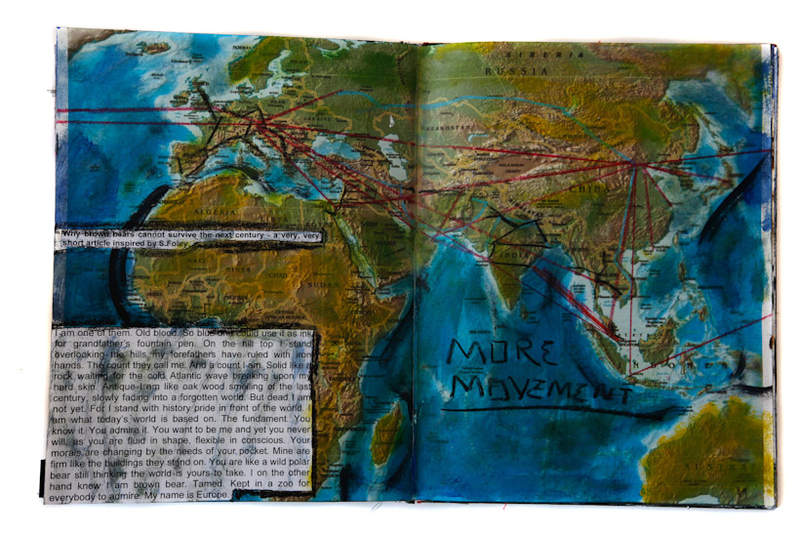 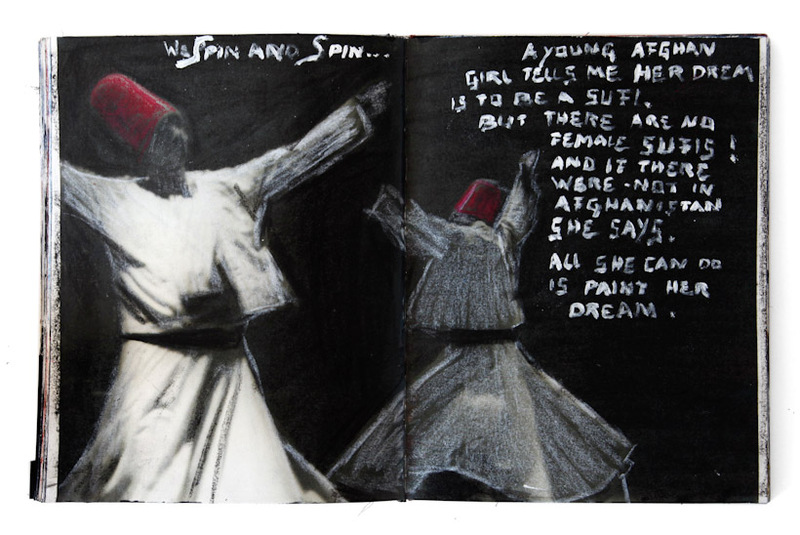 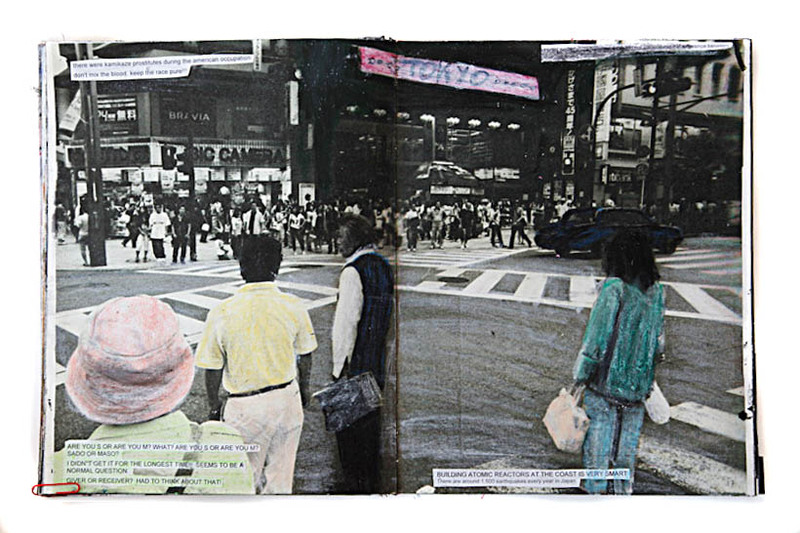 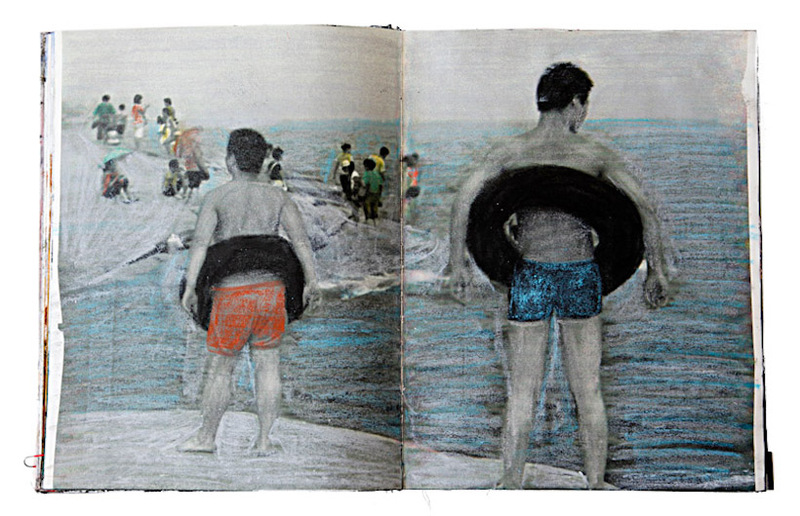 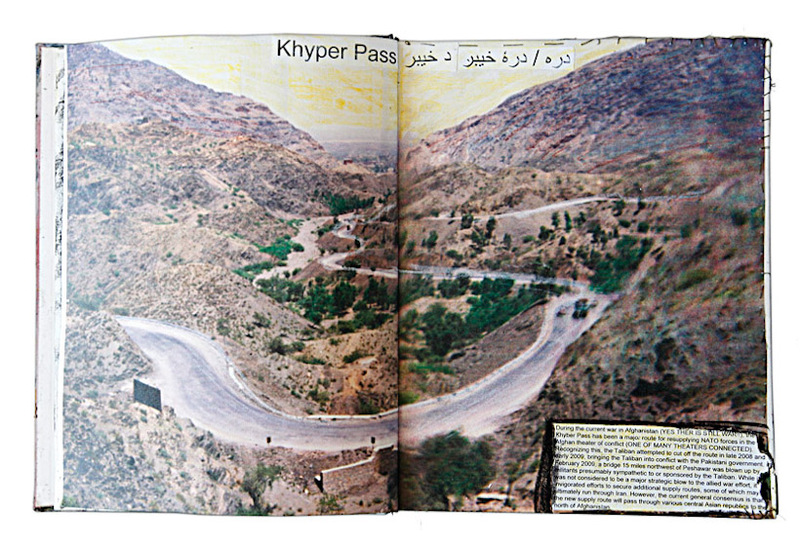 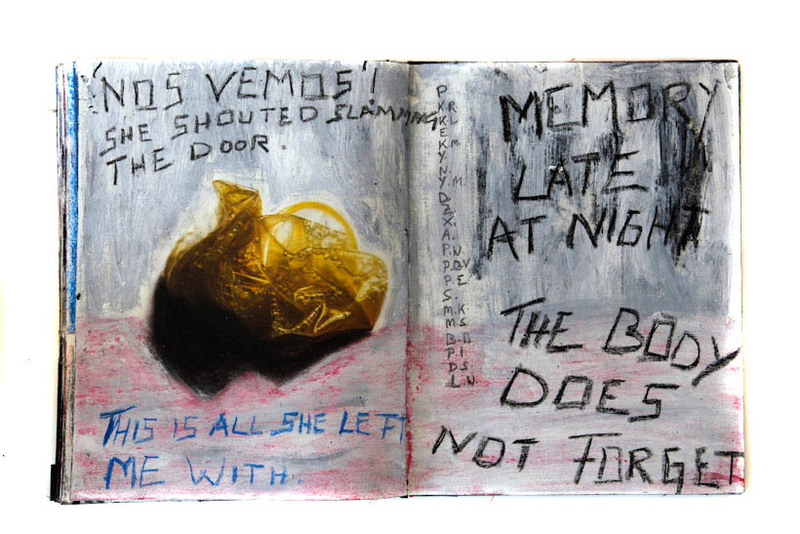 This unique artist book is a travelogue of the creator’s mind and recent past. 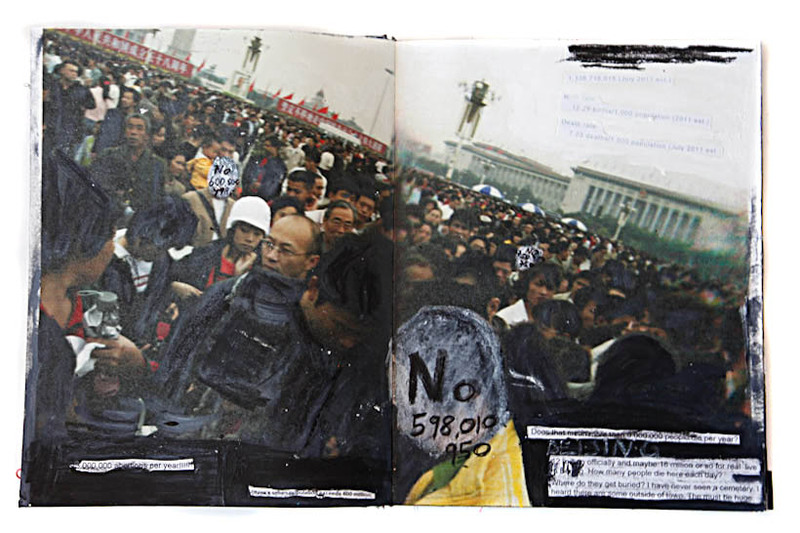 The book begins with candid visions from life in Beijing, is interspersed with nostalgic moments of his family and friends in Austria, and captures adventures in Afghanistan and explorations in Japan, Korea, India and many other places along the road. 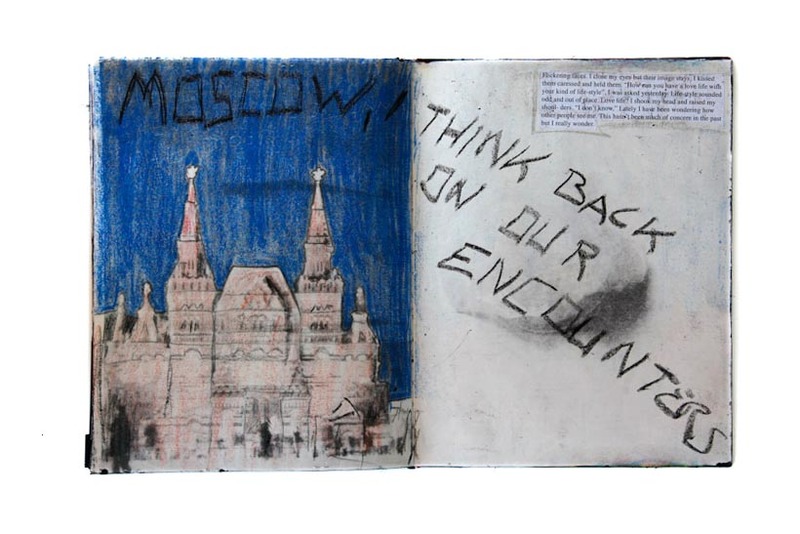 This book is displayed openly and is meant to be touched, for viewers to experience the narrative of the artist’s thoughts and travels. 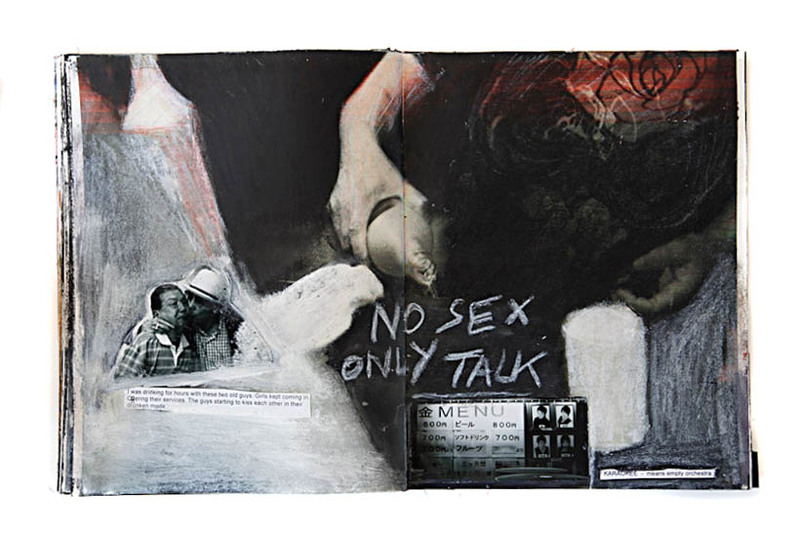 Katherine Don for Do A Book exhibition.